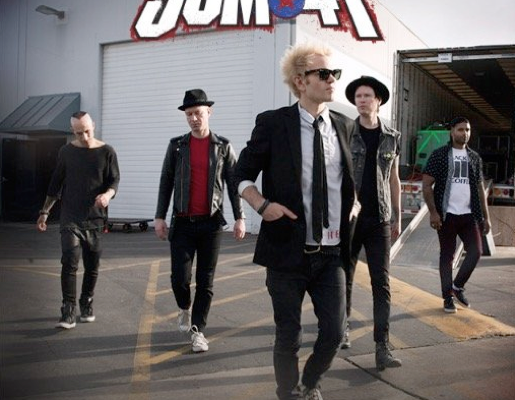 Sum 41 Sign to Hopeless Records and Announce New Music! Averaging more than 300 live performances per year, SUM 41 will be hitting the road on Vans Warped Tour this summer. ← Previous Story WATCH: Panic! At The Disco Release “Don’t Threaten Me With A Good Time” Music Video! Next Story → Watch Fifth Harmony Roll Up and Perform On Ellen!